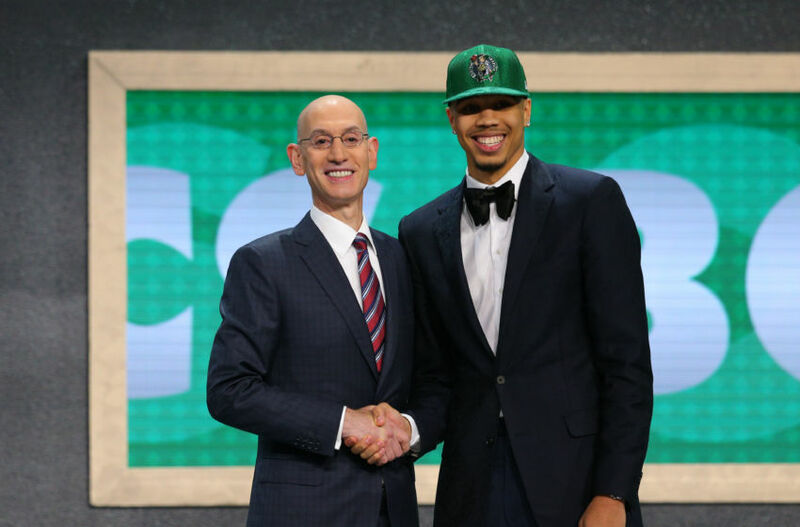 What grades do Danny Ainge and the Boston Celtics receive for each of their 2017 NBA Draft picks? The Boston Celtics are fresh off of a very successful season that saw them make it to the Eastern Conference Finals. Unfortunately, they were defeated soundly by LeBron James and the Cleveland Cavaliers. In order to close the gap between themselves and the Cavaliers, Boston came into the offseason looking to make some key additions. 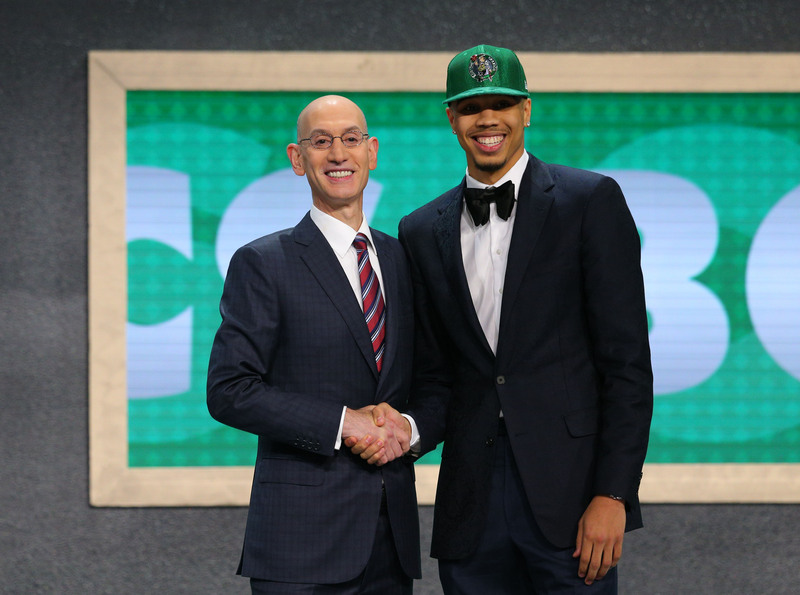 Danny Ainge and the Celtics won the NBA Draft Lottery and the first overall pick in the 2017 NBA Draft, but proceeded to trade the pick to the Philadelphia 76ers in a deal that returned the No. 3 overall pick. 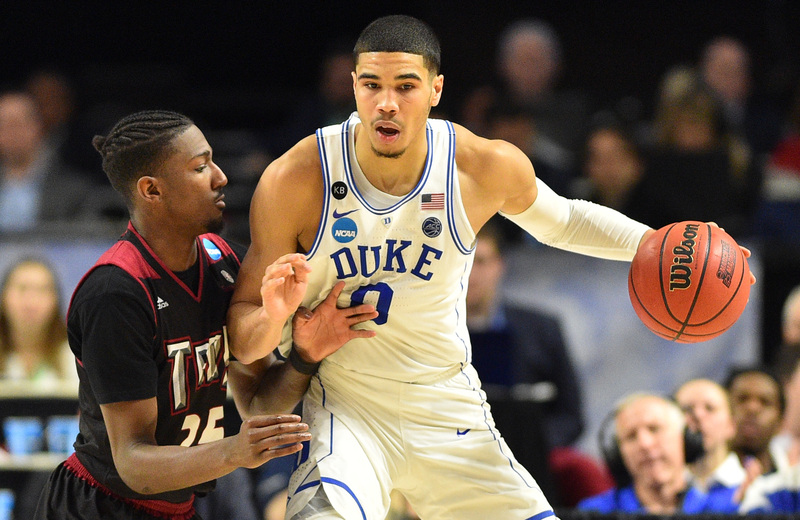 With that pick, the Celtics were happy to take Duke star Jayson Tatum. Boston ended up making four selections throughout the 2017 NBA Draft. Some of them don’t have a great chance to end up playing in 2017-18 and a couple of them may not make the roster. That being said, the Celtics believe that at least one or two of them could become impact players. If the Celtics want to get back to the conference finals and beat the Cavaliers, they will need to make a splash in free agency. Ainge has some cap room to work with and many believe that their main target will be Gordon Hayward. Boston was also linked in trade talks with the Indiana Pacers about a potential Paul George trade during the draft, but those talks stalled in the middle of the first round. All of that being said, what grades do the Celtics deserve for each of their four draft picks throughout the 2017 NBA Draft? 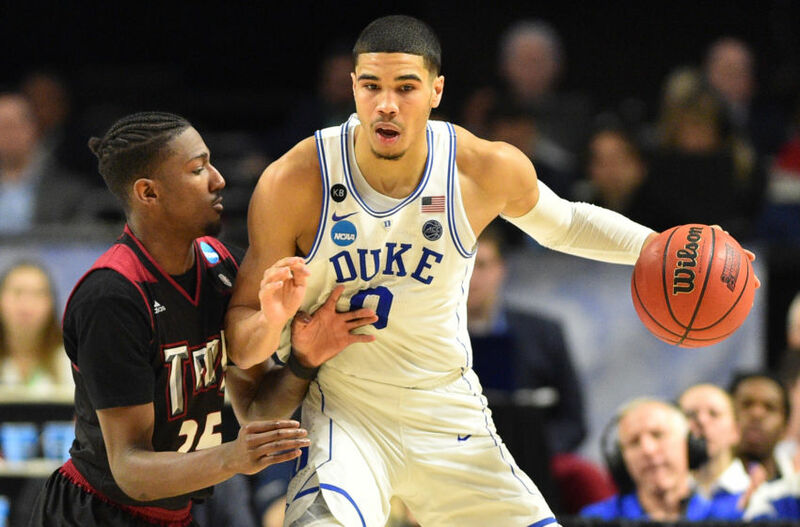 Boston chose to draft Duke’s Jayson Tatum with the No. 3 overall pick and couldn’t be happier to have done so. Many analysts thought that the Celtics should have selected Kanas’ Josh Jackson with the pick, but Ainge and the Celtics’ front office were high on Tatum from the beginning. Tatum is a lethal scorer with endless potential to work his way into. He averaged 16.3 points and 7.3 rebounds per game last season for the Blue Devils, while shooting 45.2 percent from the field overall and 34.2 percent from the three-point line. 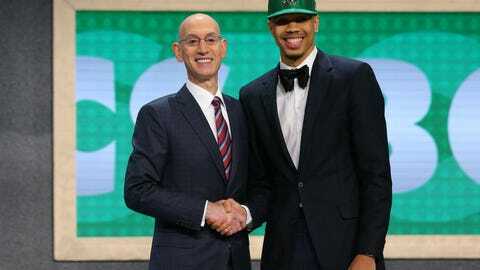 Throughout the draft process, some even compared him to former Celtics’ star Paul Pierce. Standing in at 6’8″ and 205 pounds, Tatum has an NBA-ready body and will be ready to compete for playing time immediately. He will make an excellent tandem for the future with Boston’s first-round pick last season, Jaylen Brown. Tatum has a lot of pressure on his shoulders to perform at a high level with the Celtics taking him ahead of Jackson. While the pressure is there, Tatum has a great work ethic and has the potential to become a major star in Boston. Boston backed up their selection of Tatum with SMU’s Semi Ojeleye in the second round with the No. 37 overall pick. Ojeleye is going to be an immediate fan favorite and could earn minutes as early as this season. He has an NBA body and brings athleticism and energy every time he steps on the court. 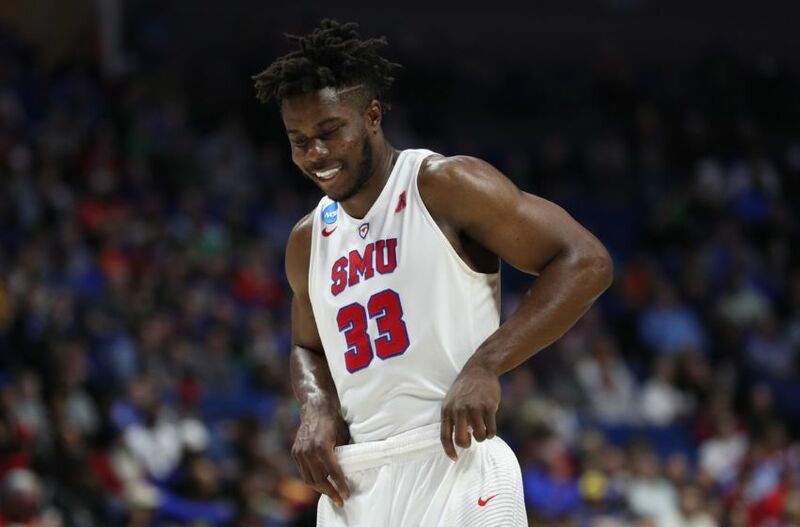 Ojeleye was considered to be a borderline first-round pick throughout the draft process. Having the opportunity to take him at No. 37 could end up being a major steal for the Celtics when everything is said and done. 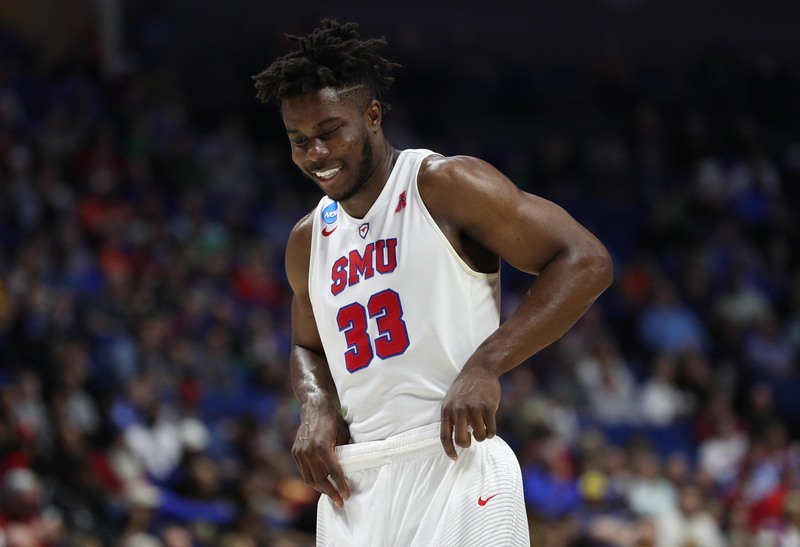 Last season at SMU, Ojeleye averaged 18.9 points per game to go along with 6.8 rebounds per game. He shot 48.8 percent from the field and connected on 42.4 percent of his three-point attempts. One of Boston’s weaknesses last season was depth in the frontcourt, which is exactly why Ojeleye was selected. He will compete for minutes this season and could turn into a starter at some point down the road. 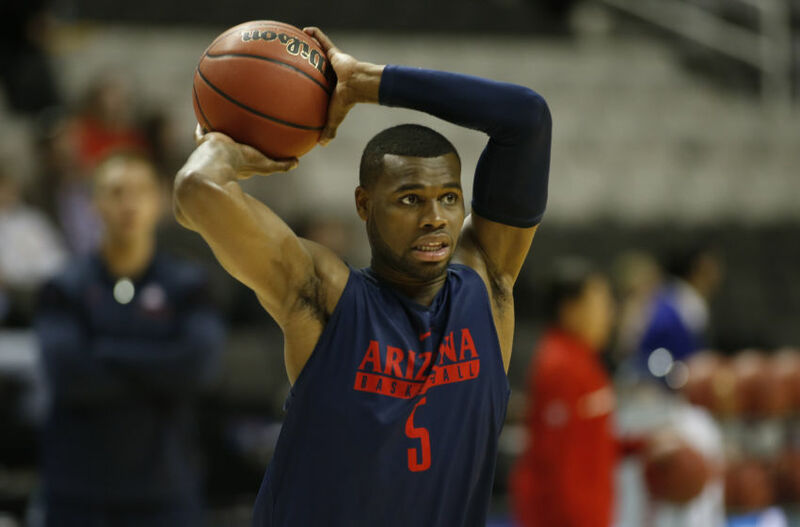 Kadeem Allen was one of the two prospects taken late in the second round by the Celtics. He was not a heralded name throughout the 2017 draft process, but does have potential. During the 2016-17 season with the Arizona Wildcats, Allen ended up averaging 9.8 points, 4.0 rebounds and 3.0 assists per game. He shot 45.3 percent from the floor and knocked in 42.7 percent of his three-point attempts. Allen’s numbers dont jump off the page, but he is a solid role player. Whether Allen will make the team or not is another question. Boston already has a very talented roster and with their first two selections in the draft, there isn’t a lot of roster room available. That being said, head coach Brad Stevens is known for getting the best out of his player and perhaps Allen can find a niche. Allen may not end up making the Celtics’ roster this season, but with a year or two of hard work, he may just find himself on an NBA roster and working his way into a rotation. 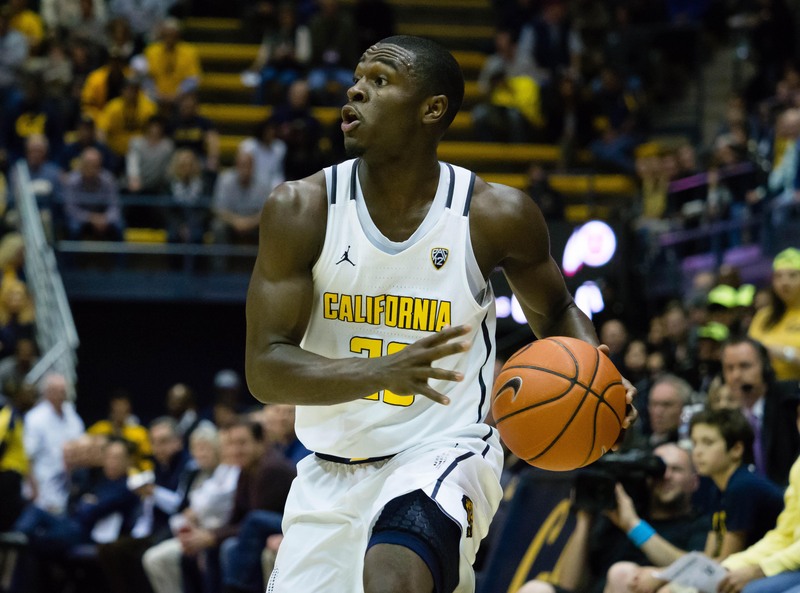 With the Celtics’ final pick in the 2017 NBA Draft, Ainge decided to give California Golden Bears’ standout Jabari Bird a chance. Bird had a great season at California last season and may have a shot to earn a roster spot at the end of the bench for the Celtics. 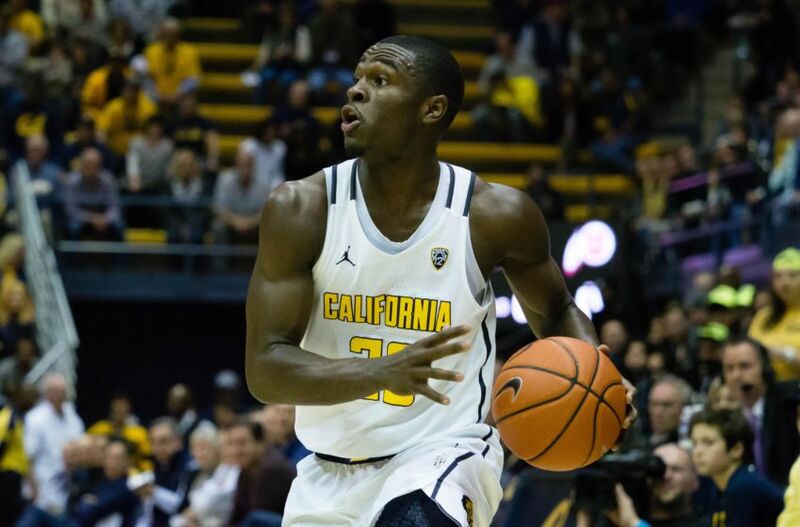 Bird averaged 14.3 points per game last season, while chipping in 4.7 rebounds for the Golden Bears as well. He shot 43.9 percent from the field overall and 36.3 percent from the three-point line. While he may not have the best statistics himself, Bird is an energy player that can lock up on defense as well. Boston will have a tough time deciding who to keep with their last couple of roster spots. Bird and Allen will likely be fighting directly against each other for a spot on the roster. Expect to see Bird embrace the challenge and come out in training camp and preseason action looking to prove a point. He plays with a chip on his shoulder and fans will not have to worry about effort when it comes to his game. Don’t be surprised if Bird makes a serious run at making the roster.